You love money. 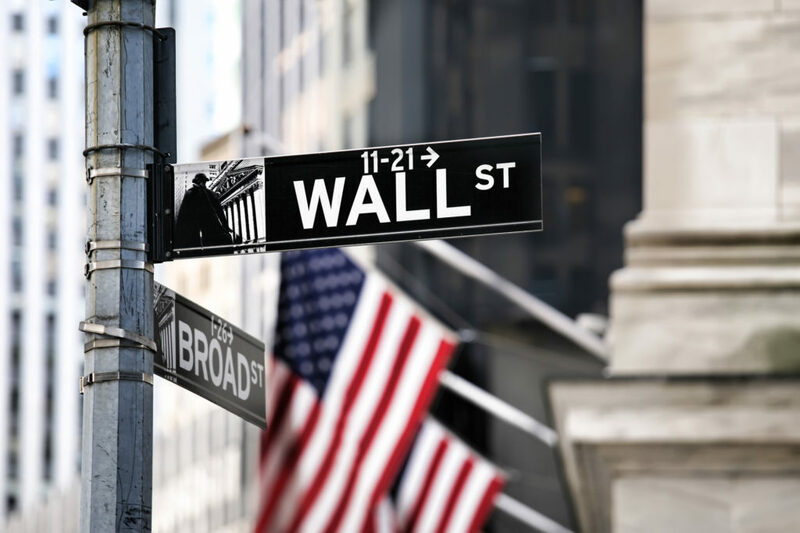 Ever thought of trying out your luck on Wall Street? You’ll never know if you don’t try. Read on to learn how to make money on Wall Street. According to the Wall Street Journal, the Dow Jones is currently trading at over $26,000 a share. Large stocks indexes offer us the ability to see the potential money to be made on the market, but how can you access it? Read on to learn how to make money on Wall Street and become an insider today. First, you will need to decide if you want to go with the basic approach of buying stocks and holding onto them for a long time, or if you want to try your hand at day trading and more risky investments. Make this decision by deciding how long you have to recover your initial investment and by evaluating the risk of each individual investment before it’s made. Now that you know how much money you want to invest, it’s time to decide where to put it. You have a lot of different options out there including stocks, mutual funds, currency, bonds, credit, commodities, and more. Stocks are the most typical Wall Street investment. They are a way to purchase a share of a company that you think will do well so that you can share in their success through the payment of dividends or the later sale of your stock. Mutual funds are a collection of stocks and bonds that an investor has grouped together and trades. They are a great way to diversify your investments without having to do too much research yourself. Trading currency is an excellent option for day traders and people who know the markets well. Try your hand at predicting the end of day value of various country’s currency. When you purchase a bond, you are buying a lump of debt. Most of the bonds that are purchased are from the United States Treasury. They are considered one of the most secure investments you can make because unless the entire government collapses, your money will appreciate. Many people believe that a well-balanced portfolio includes a blend of equity and debt investments. One form of debt investment is the treasury bond, which we have already talked about. But, you can also purchase parts of bank loans for your portfolio. This kind of investing is best left to the professionals. Commodities investing is the term for putting your money into raw materials that will later be consumed such as agricultural goods or metals that will be used to make another product. One of the best ways to invest in commodities is to buy commodity stocks. They allow you to easily get your money in and out of different areas instead of purchasing actual raw materials as an investment yourself. You could even buy stock in synthetic diamonds if you wanted to. As someone new on the trading scene, you will need to think about what kind of investor you want to be and what your needs will be for a broker. Some of the things you should consider when making that decision are how long you plan to invest, how much you plan to invest, how much you can afford to lose, whether you will purchase stocks, bonds, or mutual funds, and more. Some brokers will also provide you with the opportunity to take your investing overseas. Depending on who you select, you can expect different services to be rendered. Not sure what kind of broker is best for your individual needs? Check out the best brokers for beginners to get started. Now that you have learned how to make money on Wall Street, you’re ready to try your luck at the stock market. Need more business advice? Check out our blog today.